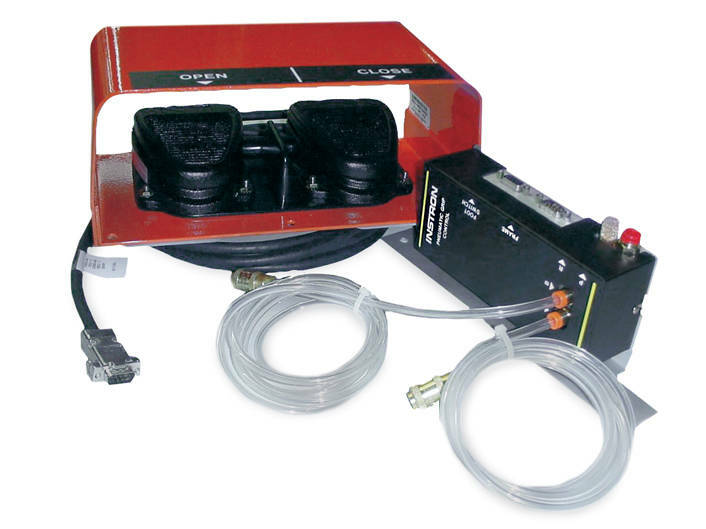 Air Control Conversion Kit for load frames fitted with existing Automatic Air Control Kit. Includes new footswitch. For use with rationalized & 5900 EXTEND retrofitted frames, including all 6000, 4500, and 1120/1180 Series manufactured in the UK.